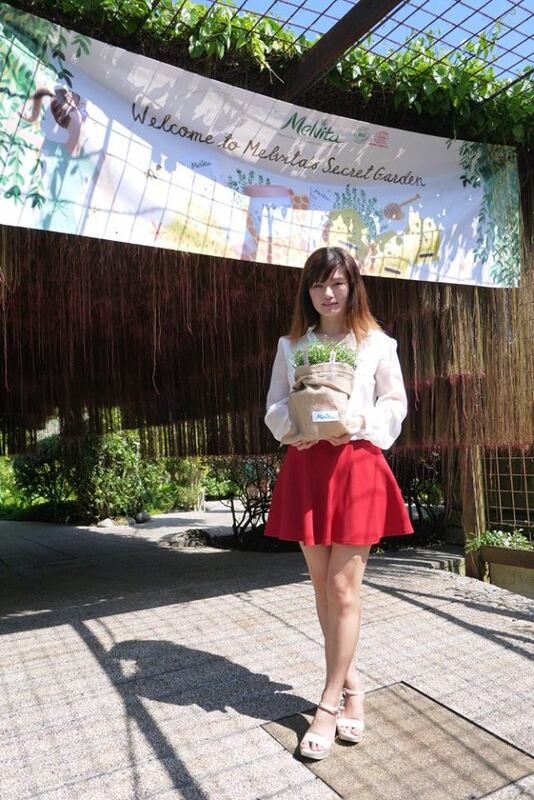 April is Earth Month, an awareness month to love and protect our planet. 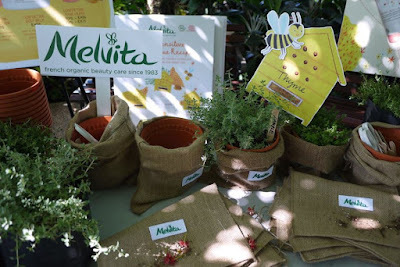 French organic beauty brand, Melvita are doing their bit by bringing a touch of nature to our buzzing capital. Starting from 1st April onwards, pop down to any Melvita stores in Malaysia, and spend above RM100 per receipt to bring home a FREE organic starter kit, Nectar de Miels experience kit and organic Thyme herb potted plant. Not only this healing herb is a culinary staple thanks to its distinctive taste, it has many medicinal benefits when taken orally too.